Just shortly after the announcement of the Aspire V5 notebook series Acer demonstrated a new product – the Aspire Timeline Ultra M3 ultrabook. The novelty is very light and very thin despite the 15-inch display. It also packs the newest mobile Intel Core processors, while graphics is provided by the built-in NVIDIA GeForce GT 640M video card. The Aspire Timeline Ultra M3 is just 0.8 inches thick but this does not prevent the ultrabook from having just enough space for an optional optical drive. As to storage for the M3 Acer offers a choice between a hard drive coupled with a SSD or just a SSD drive. 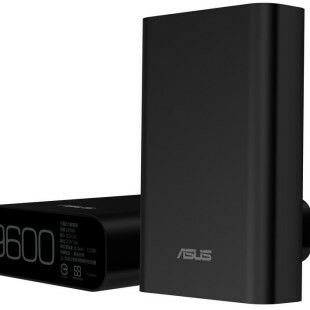 The ultrabook also boasts 8 hours of battery life, resumes from sleep in just 1.5 seconds and connects to the Internet in just 2.5 seconds. The new Acer Aspire Timeline Ultra M3 will be commercially available around the world later this month. Unfortunately there’s no more information about the ultrabook regarding storage capacity, screen resolution and pricing. 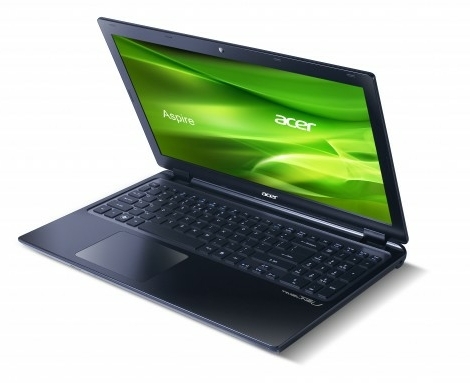 The new M3 ultrabook will have a companion too – the Acer M5, which will come with a 14-inch screen.